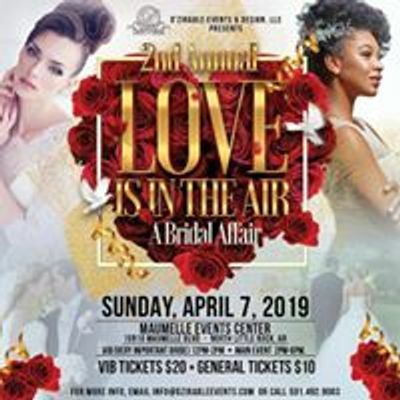 This event is for the bride-to-be and entourage to come and visit with wedding vendors from across the state. The vendors on hand will be very instumental in preparing for your wedding day. 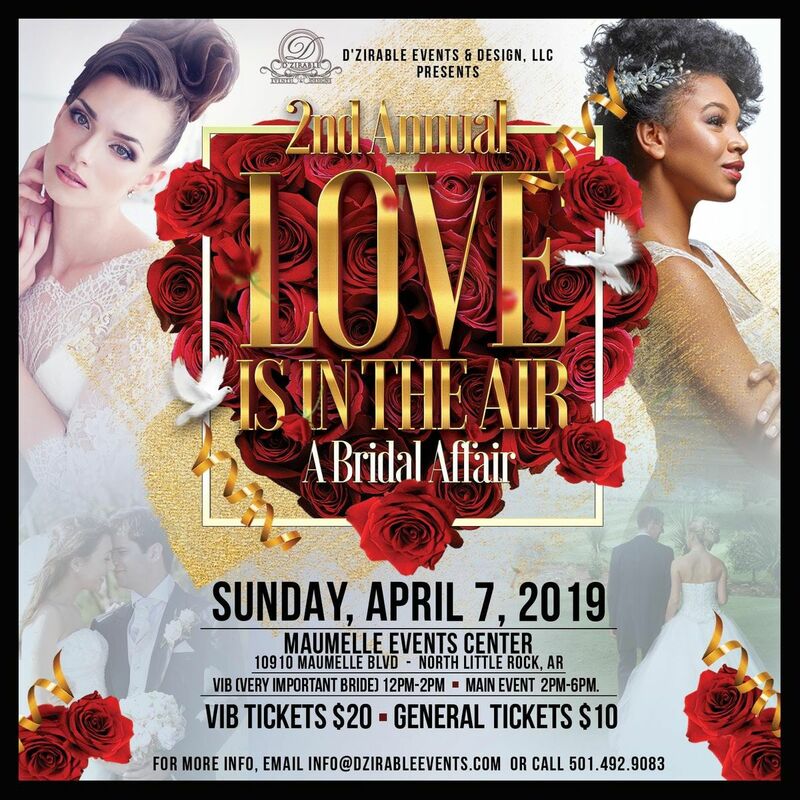 There will be prizes given away, as well as a bridal run way show!